Christmas is the time for indulgence and joy; although it often leaves you stressed and exhausted. Why not let Sharrons Event catering experienced event management team take the hassle out of your Christmas planning. We cater for all types of Christmas events from corporate office parties to domestic Christmas functions. Our Events team can take the headache out of Christmas by looking after everything from the designing of your bespoke menu, to the decoration of your venue, to the cooking and serving of your specially prepared Christmas dishes. It’s sometimes said that Christmas comes around too quickly. However we feel it’s never too early to start thinking about Christmas parties as prime venues and dates are in popular demand. 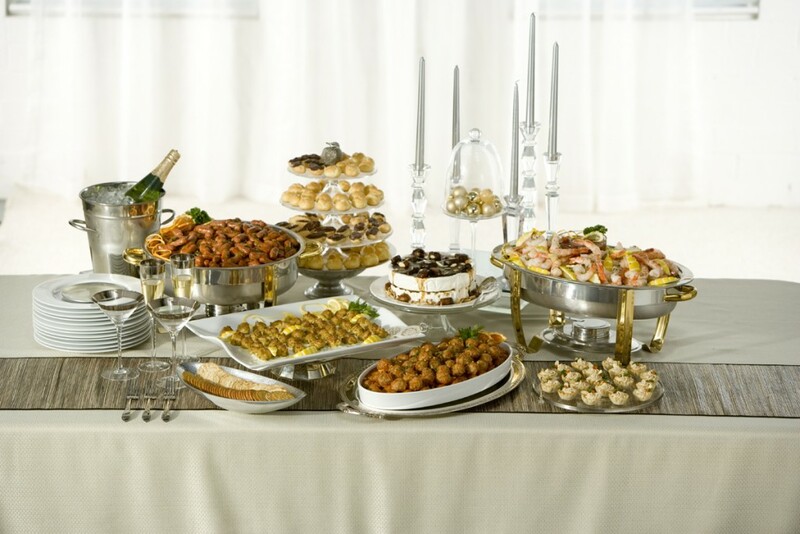 Sharrons Event Catering Company know that with our services and friendly assistance you’ll be calling for Santa to hop on his sleigh as early as October.